It seems like in the last few years, tons and tons of companies have jumped on the “more power” bandwagon, constantly releasing stogies that are stronger than their predecessors. Since my tastes ere on the side of medium-to-full, this hasn’t bothered me at all, and since I’ve been on a roll lately with picking out stronger smokes for review, I figured I might as well keep it going. 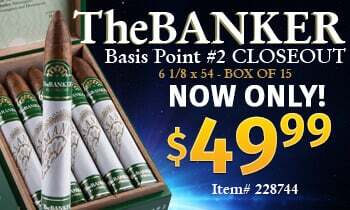 That’s why I decided to open a box of Di Fazio Picoso Double Robustos and put one of these boutique sticks to the test. 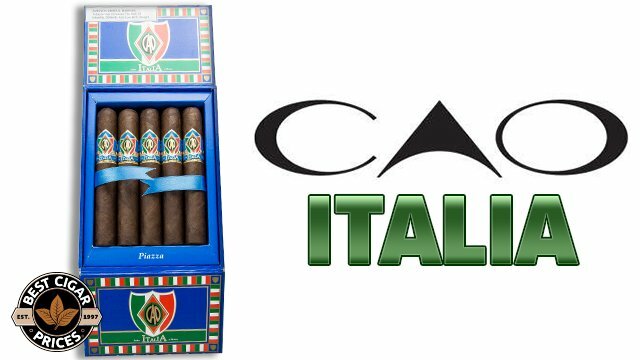 Di Fazio is a lesser-known but highly-regarded brand that was founded in 2008 by Carmelo di Fazio. Unfortunately, I wasn’t able to find much more information than that. 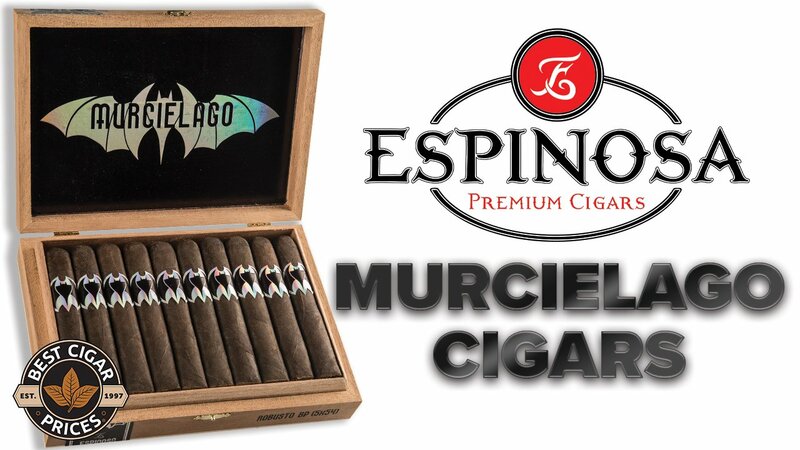 What I do know, however, is that they’ve released four blends—Di Fazio Connecticut, Di Fazio Maduro, Di Fazio Picoso, and Di Fazio Barroco, the company’s first Nicaraguan puro. I chose the Picoso, a Honduran puro, because of its billing as a spicy, full-bodied smoke. The first thing I noticed about the stout Picoso Double Robusto was the huge cedar aroma that seemed to erupt out of the box as soon as I opened it. Next, I noticed that the construction was excellent. The cap was well-done, the roll was firm from head to foot, and the cigar had a nice weight to it. After clipping the cap, pre-light flavors were rich cedar, light pepper, and a little bit of floral sweetness. Intrigued, I put a torch to the foot and toasted away. Once this chunky stogie was lit, it produced surprisingly mellow smoke. The draw was a bit firm, but still produced a substantial amount of smoke. Initial flavors were cedar, cream, cedar, and did I mention cedar? This was absolutely the woodiest smoke I’ve ever had, its aroma reminding me of the smell of a freshly-opened humidor. Anyway, the burn started out straight, occasionally showing some hills and valleys but inevitably correcting itself every time. A little further in, I tasted a light and sweet coffee note, and a little bit of tingling pepper crept in on the finish. At the start of the second third, some more dessert flavors began to kick in, including dark cocoa and caramel. The cedar and pepper from the first third were still present, but lingered somewhat in the background. The dark cocoa flavor eventually lightened and morphed into a creamy, mellow, milk chocolate, while the warm pepper gave it a spicy Aztec chocolate feel. At this point, the cigar still wasn’t anywhere near full, instead lingering around mellow-to-medium bodied. In the final third, the spice peaked, eventually reaching the stronger side of medium-bodied. From this point on, the flavors remained consistent and enjoyable. I picked up notes of spicy butter, nutmeg, cedar, and a little bit of vanilla sweetness on the finish. Even with a little less than an inch left, these flavors stayed consistent, and there wasn’t any harshness until the nub was too hot to hold onto. With that, I set the cigar down. Having found very little information on the Di Fazio brand, I wasn’t quite sure what to expect from the Picoso Double Robusto (other than some spice, as indicated by its name, which means “spicy” in Spanish). Contrary to its billing on the Di Fazio website as a full-bodied cigar, this was definitely one of the mellower smokes I’ve tried recently. That said, the cigar was very smooth and the flavors were fantastic, and I particularly enjoyed the omnipresent cedar note. I think this cigar showed a lot of promise for the rest of the line, and I am especially looking forward to giving the Di Fazio Maduro a try. Anyway, smoke some of these the first chance you get, because they are as delicious as they are hard to come by. 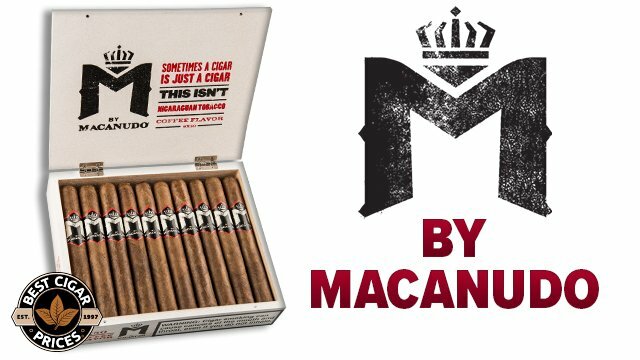 Oh, and we’d like to say congratulations to Paul from Bryant, Arkansas for winning the Macanudo Millionaire Contest! Enjoy your trip to Vegas, and good luck with the poker challenge! 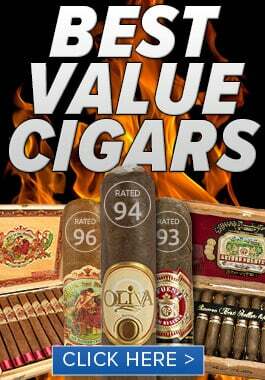 Take Action – Help Save the Cigar Industry from FDA Regulation!